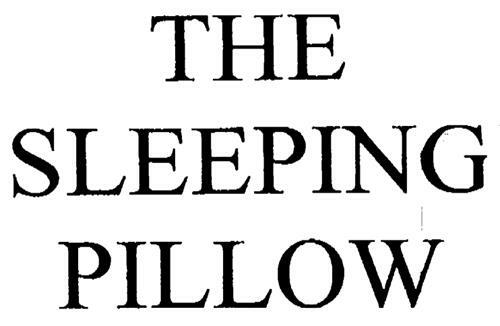 On Tuesday, July 22, 2003, a canadian trademark registration was filed for the above pictured logo by The Align-Right Pillow Company 107 Mernea Ave., Kitchener, ONTARIO, CANADA N2H1X5. The Canadian IP office has given the trademark application number of 1185317. The current status of this trademark filing is Interruption of proceeding. The trademark is filed in the description of Align-right sleeping pillows. .
(1) - Align-right sleeping pillows.